Discover what news is and isn’t, give journalists what they want in the form they want it and get more of your stories into print and online. Journalists receive hundreds of unsolicited press releases every week – the vast majority of which end up in the junk folder/waste paper bin. They say they receive badly written stories that have no news value and are inappropriate for their programmes or publications. This practical one-day course takes you through every step of the news release process – from analysing the publications you want to target, determining what stories they are interested in, finding a suitable angle for your story and writing it up in a way that will appeal to the media. You’ll learn what news is, and isn’t, and why the media reject so many news releases. You’ll come up with ideas for stories that the media want to run, and write headlines that grab the media’s attention for the right reasons. You’ll understand the importance of answering the ‘who, what, where, when, why and how’ questions. You’ll write opening paragraphs that make it clear from the start what the story is about, quotes that journalists can believe in, and use a style and format recognised and approved by the media the world over. This course is perfect for anyone new to writing for the media. You’ll be working right from the start, analysing newspapers and magazines, and pitching ideas for stories. You’ll do lots of writing and rewriting, and you’ll give and receive feedback so you can improve further. 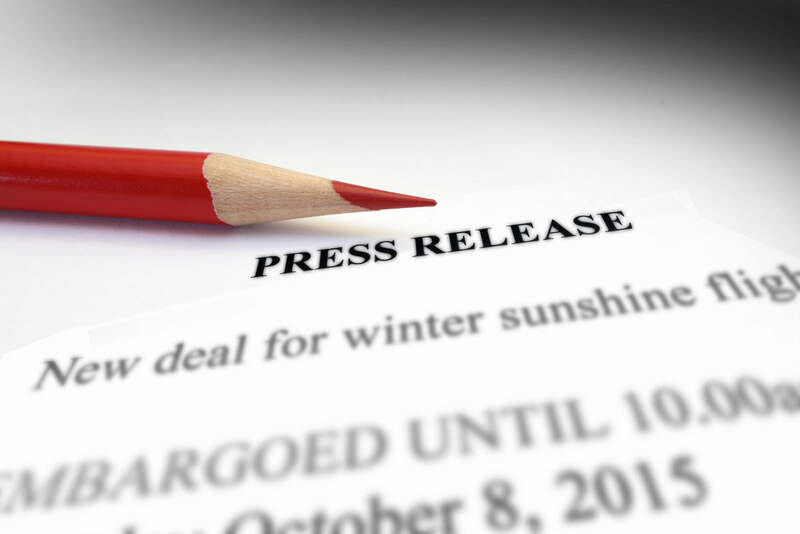 You should bring one or two ideas for a new press release to work on during the day. You might also want to bring a laptop if you prefer not to write with pen and paper. To enquire about Writing effective news releases Training for PR Professionals please complete the form below.